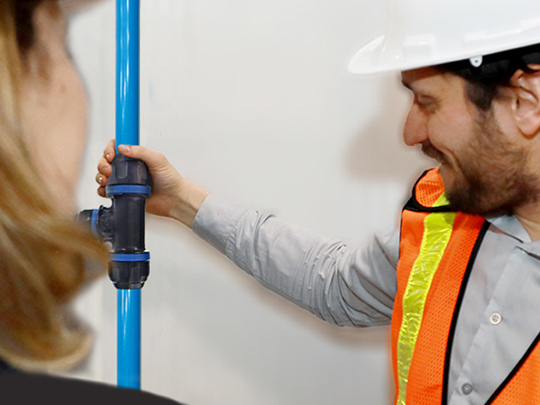 Whether you need technical support or specific project guidances, our technical team is always available to help you with your compressed air piping system project. The Topring experience means having access to a wide range of compressed air products and obtaining a advice service to help you optimize your system. 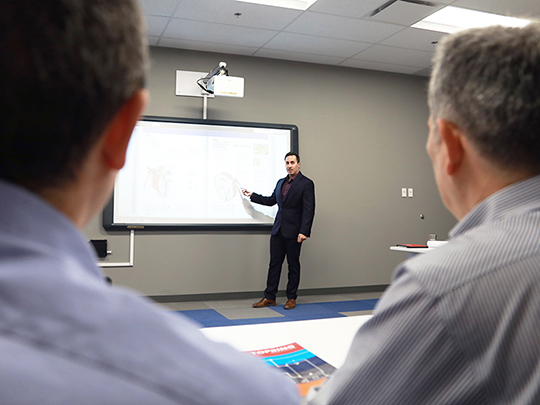 Our technical advisors can visit your company to help you optimize your system by offering solutions tailored to your needs or by conducting energy audits to enable you to save energy. Contact us to make an appointment. 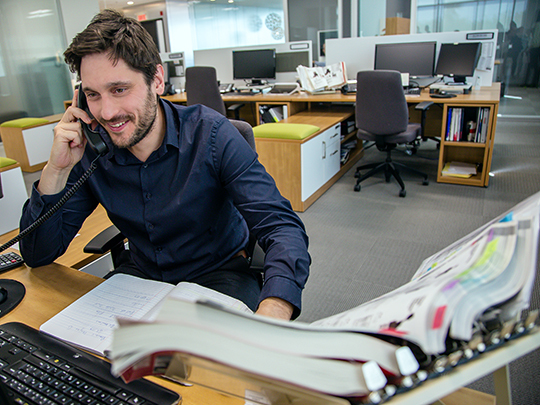 Topring Customer Service is a single point of contact for effectively answering your questions about our products and services. Want to know more about compressed air? We offer a series of training that bring you concrete solutions for your needs. Learn more about basic compressed air practices, safety solutions or efficient compressed air systems. At any time you can consult our FAQ Expert section which groups together the most frequently asked questions in compressed air.